A few days ago my mind was bogged down with stress and anxiety. Today, it is open and the fog has lifted. Today’s page is filled with ideas and smiles. 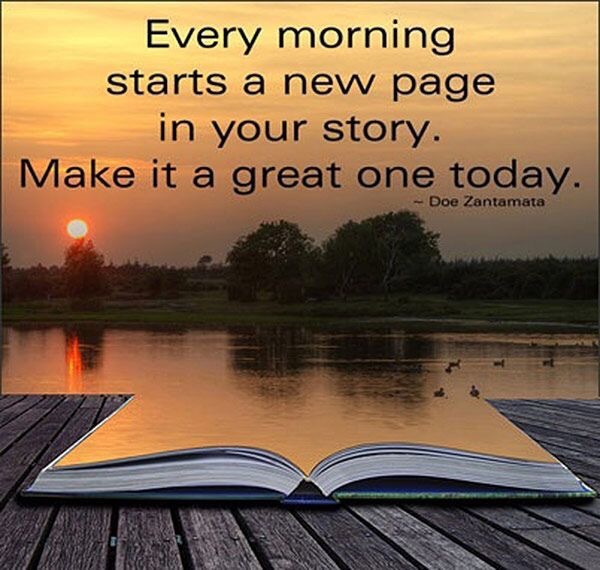 Write a new page today…make it a good one! Mine…a comedy or action packed…just not a drama! !